Deb Maria is back on the book signing trail across Long Island getting ready to bounce into Bohemia. Catch Maria and The KJOY Crew at the Borders in Bohemia on Saturday, May 8th from 2-4pm. Enjoy “101 Ways to Torture Your Husband” book reading, discussion, and signing. Hope to see you there! 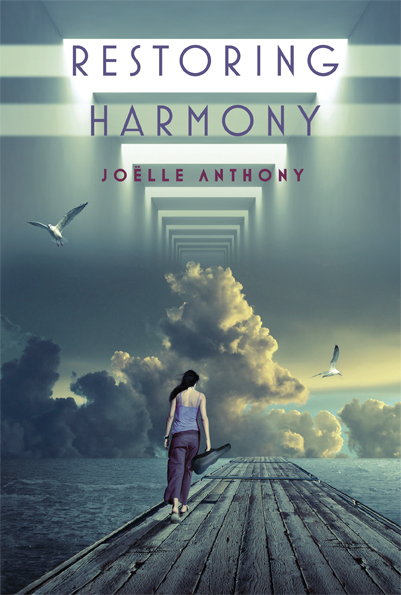 Meanwhile, Deb Joelle and Deb Emily (as well as the rest of the world) are eagerly anticipating the release of her debut novels “Restoring Harmony” and “The Whole World.” Deb Joelle is up first the week of May 10th. Deb Emily will follow on May 24th. Best of luck to these extremely talented writers on their book release journey! ← Kristy Kiernan returns to the Ball!